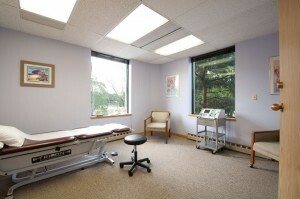 Can I choose where I want to have my physical therapy? We recommend bringing with you/ wearing comfortable clothing such as sweatpants or shorts, a T-shirt or tank-top and sneakers. 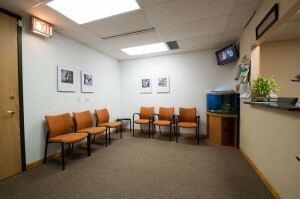 Your therapist will conduct an evaluation of your condition lasting approximately 60 minutes. The evaluation is necessary to create a program designed specifically to address your needs for a maximum recovery. You can call us at 847-391-9720 and we will help schedule your first appointment within 24-48 hours of calling. You can also go to the home page of this website and click on the “Book an Appointment” icon to schedule an appointment via the internet. In order to receive physical or occupational therapy, you will need to obtain a prescription from a healthcare provider. 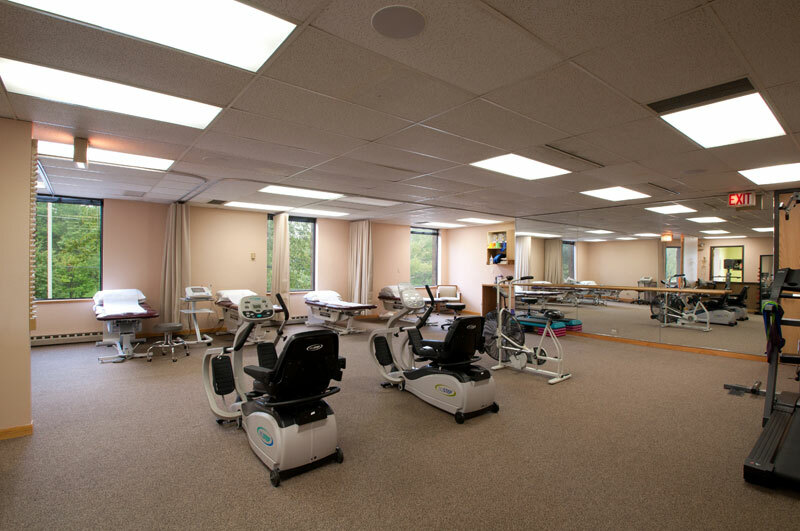 In Illinois, you have the right to choose as to which rehabilitation company you decide to utilize. Your physician may help you with identifying specific rehabilitation companies or you can call your insurance company and inquire about their list of “in network” providers that fit within your coverage. Again, the choice is yours in deciding where you want to receive your rehabilitation needs.